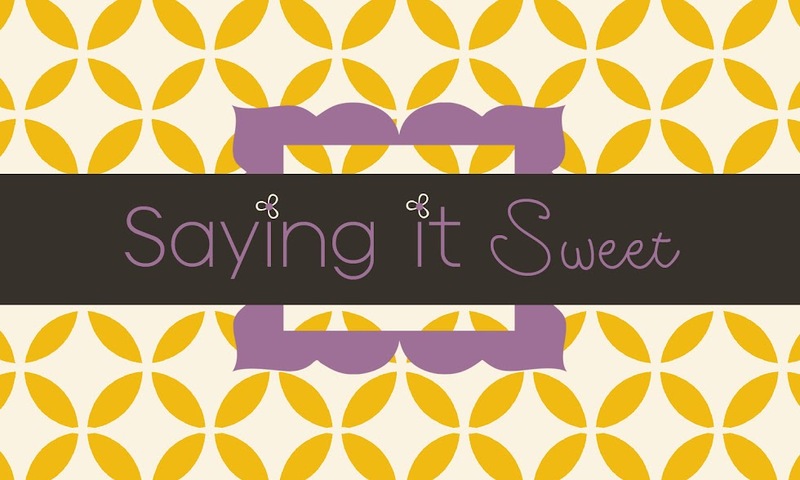 Saying It Sweet: New Vendor Added to Spring Fling! A new vendor has been added to Spring Fling Boutique and I'm super excited about this one. 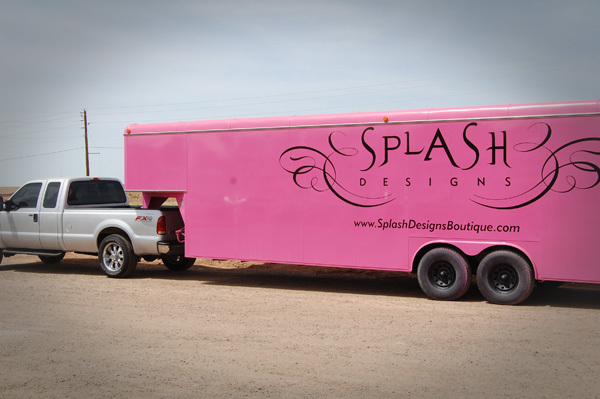 Splash Designs will be there with their "Pink Trailer." They really have the cutest clothing and accessories. Check out their website here and put stuff on your wish list for Friday and Saturday. My wish list is already too long. 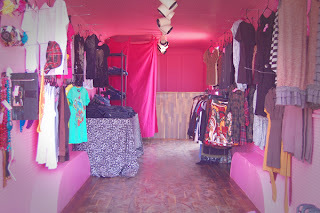 See you at the boutique on Friday!